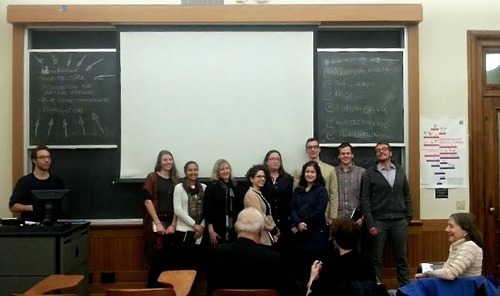 Agritecture Design Workshop in NYC: A Success! 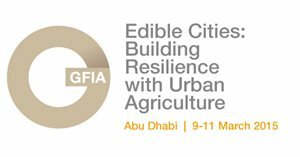 AVF partners with GFIA 2015 to launch its first urban agriculture conference "Edible Cities"
There is no better time to join AVF! Three new organisations joined the AVF this quarter. We look forward to long-term collaborations with Illumitex, Infarm and Happynest. Along with 20 new individual members, these organisations join us in a global movement towards understanding and progress in Vertical and Urban Farming. was founded on the development of scientifically proven lighting solutions specifically for the horticulture industry. Illumitex’s patented LED solutions deliver custom spectra directly and uniformly to the plant canopy, allowing growers to produce healthier plants in less time using less energy. Staff plant scientists ensure that Illumitex products exceed the expectations of our customers by providing invaluable, on-site support. 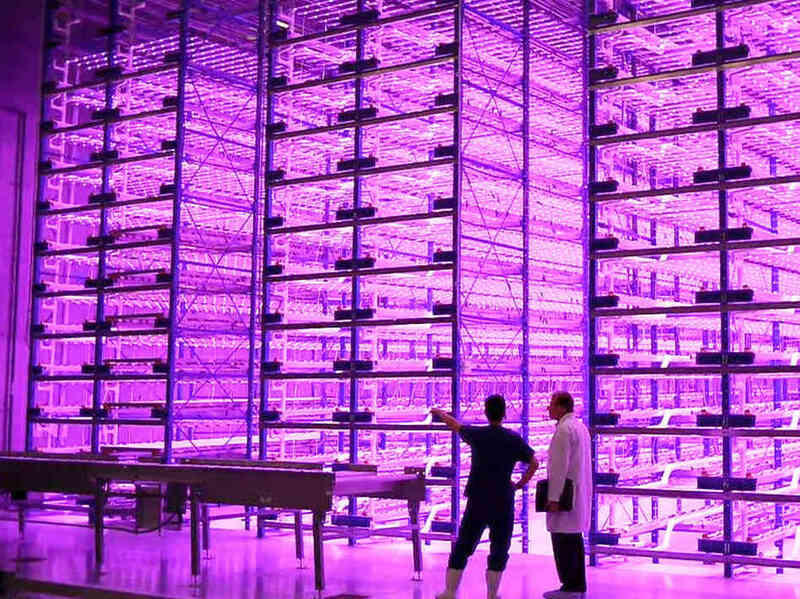 Illumitex has installations in some of the largest and most well-known vertical farms and research facilities including FarmedHere, Green Spirit Farms, Veg-E Systems and Caliber Biotherapeutics. 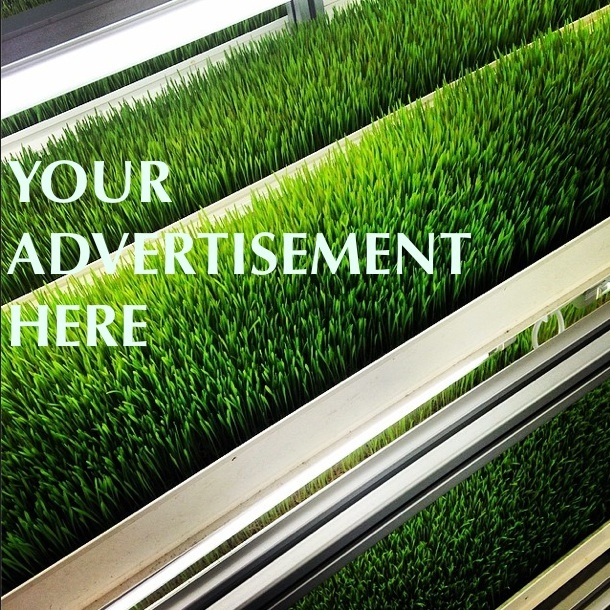 is a Berlin-based Startup developing scalable indoor vertical farms for hotels and restaurants. 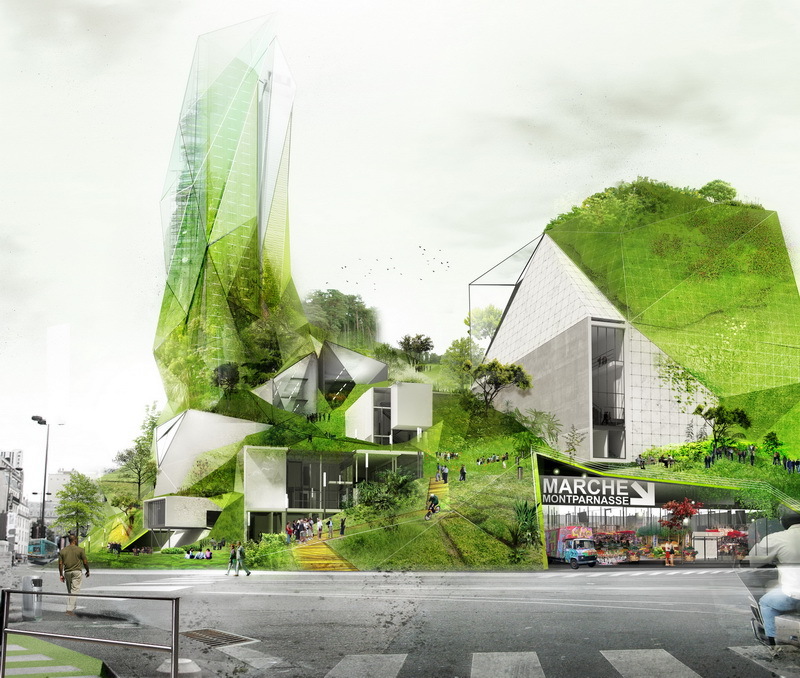 develops, builds and operates modular, scalable indoor vertical farms. On December 5th and 6th, 18 professionals and 9 students joined together for a day and a half design workshop at Columbia University. The friendly competition drew in professionals from Italy, Germany, Belgium, France, Canada, and several US states including Georgia, Texas, Maryland, Pennsylvania, D.C., and Rhode Island to develop concept urban farms for New York City. There were three teams in total, each composed of an architect, hydroponic grower, engineer, marketing professional, entrepreneur, and sustainability manager. 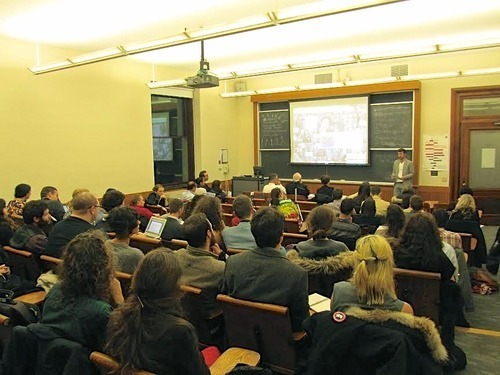 In addition to that, three students from Columbia University’s Sustainability Management program took part on each team. Teams were expected to develop concepts that considered the context of NYC and the opportunities and challenges of urban agriculture there. 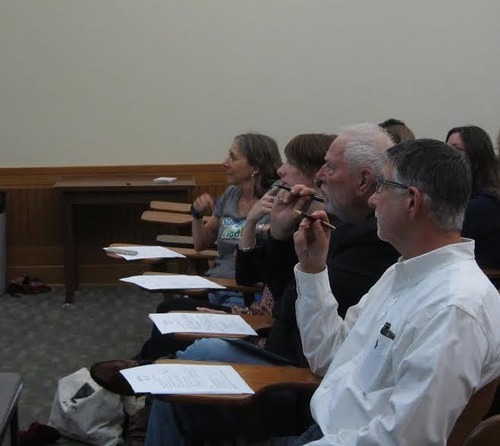 Four judges joined the workshop at a public presentation of the design concepts: Dr. Dickson Despommier (AVF board member), Kate Clifford, Michael Gould, and Esther Dyson. Judges listened to 15 minutes presentations by the teams and then rated them on their creativity, sustainability, and feasibility. While all of the proposed concepts achieved high scores, the judges voted that Team 2, with their Mott Haven Fresh Farms concept, should win 1st place because they succeeded in delivering a robust business strategy, a positive ecological impact plan, and identified critical stakeholders to execute the concept. Read the concept brief of Mott Haven Fresh later in this newsletter, and watch videos of all three presentation below. 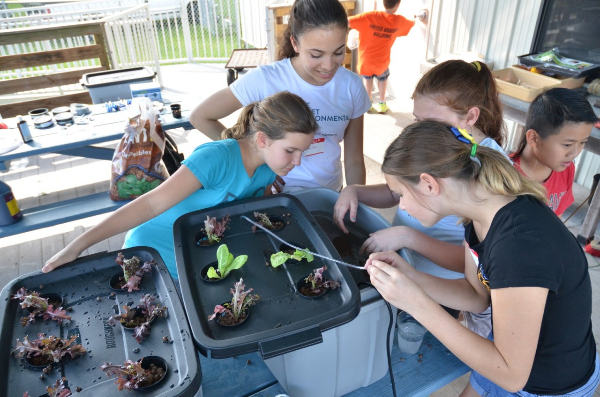 With the rapidly increasing number of businesses and institutions getting involved in Urban Agriculture and Vertical Farming, AVF and its members see the necessity for tools to guide the existing and new vertical farmers. You probably already know about our glossary, but we have some other tools in the pipeline that we are excited to share for business and institution members of the AVF. The AVF has been working hard with the Global Forum for Innovations in Agriculture (GFIA) 2015 conference which will be held in Abu Dhabi on March 9th-11th. Specifically, AVF board members and members will be moderating several roundtables and speaking at the event. Already an AVF member? Get your discount code to the GFIA here! Looking to make your mark in the sustainability industry? 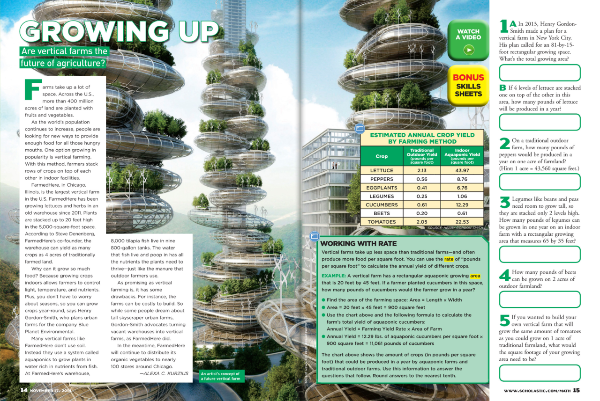 Excited by the emerging field of vertical farming? The AVF has just posted one exciting new opportunity to take part in the future of farming. Visit the AVF Careers Page for more info and other opportunities. 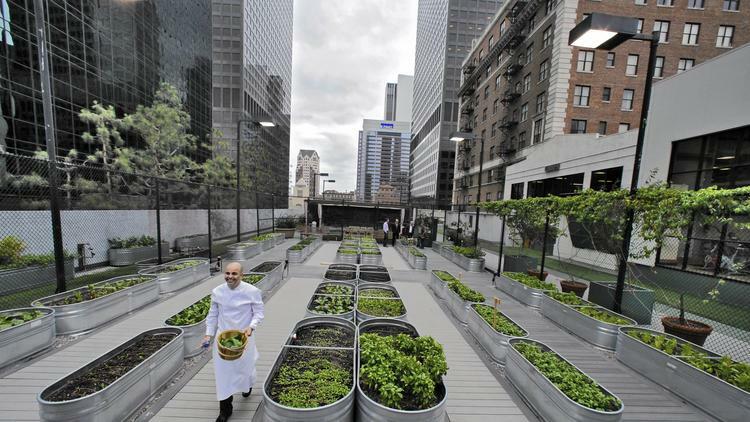 Global Importance of Urban Agriculture "Underestimated"
The Key to Resilient Cities: Growing Up! Copyright © 2014 Association for Vertical Farming, All rights reserved.